Making the decision to divorce when you have children is a complicated and highly emotional decision. Often the most difficult decision during a divorce involves who will take care of the children. The results of these decisions can affect your life and the life of your child for years to come; therefore, it is important to retain the services of an experienced family law attorney immediately. Shana J. Black can help you understand all of the ins & outs of San Diego Child Custody & Visitation in California. After reviewing your situation, she can clearly explain your options regarding Legal Custody, Physical Custody and Visitation. An experienced divorce attorney can help you and your partner reach an amicable resolution to all of your parenting disputes. The feelings and needs of your children must be considered one of your highest priorities. The California courts will determine how to split up both physical and legal custody of your children in a way that is fair to both parents. As such, legal representation during this process is crucial to maintaining your parenting rights and your relationship with your children. When you choose to get divorced, you and your spouse must determine who will make the decisions regarding your child’s care and where your child will spend his or her time. For parents who are amicable, these decisions can be reached quickly and without unnecessary strife, but for couples that do not agree, the courts may need to make these decisions for them. A judge will typically issue orders regarding the legal custody and physical custody of your child, and visitation rights of the non-custodial parent if necessary. 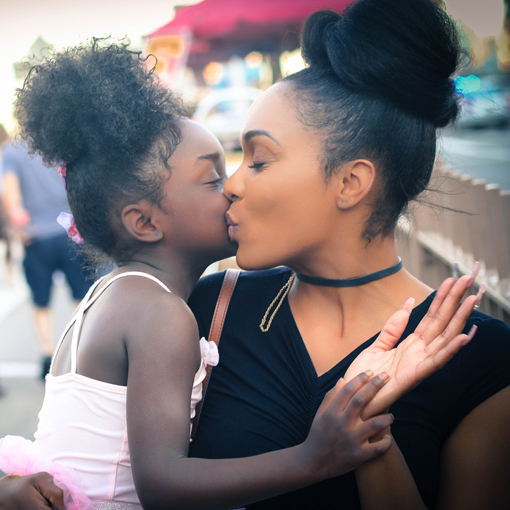 Before you begin your custody battle, it is important to understand the differences between these types of child custody, so you can be prepared for the future. Legal Custody—legal custody is important because it involves the right to make important decisions regarding the welfare, education, and medical care of your child. The court may decide to order joint legal custody (which gives both parents an equal right to make these decisions), or the court may decide to award sole legal custody to just one parent. Physical Custody—physical custody involves deciding where the child will legally reside and which parent will be responsible for the child’s daily care. The court can decide to award joint physical custody to both parents (sometimes referred to as shared custody) or sole physical custody to just one parent. It is important to note that even if you are awarded sole physical custody, your spouse still has the right to visitation, except in some extreme divorce cases. Also, if you are awarded joint physical custody, it does not necessarily mean that you will spend equal time with your children. One parent can still be designated as the primary caregiver. Visitation—when one parent has sole physical custody of the children, the other parent still usually retains the right to visitation. This means that the court will make visitation orders which typically contain a schedule for when the children will spend time with the non-custodial parent. These schedules typically include transportation duties, drop-off locations, holiday arrangements, amount of time spent with non-custodial parent, and vacations. There are circumstances when a judge could deny even supervised visitation with a parent. In cases that involve abuse, violence, and neglect, a court could decide to prohibit a parent from spending any time with their child—even supervised. In highly volatile situations like these, it is even more important to ensure that you are represented by an experienced and skilled divorce lawyer. When your parenting rights are at stake, you need someone on your side to fight for your future and for your children. San Diego child custody and divorce lawyer Shana Black understands the complications that can arise during a San Diego divorce. As such, she works meticulously to protect your rights and your family’s future during the divorce process. She has successfully represented numerous San Diego divorcing couples and their families through their divorce proceedings and can help protect your parenting rights during important child custody battles. Call 1-619-557-0122 or email info@shanablack.com to learn more about all of your San Diego divorce options.